Lilies are plants that are prized for their beautiful and fragrant flowers. There are about 100 species of true lily. They belong to a much bigger plant group called the lily family, which contains about 4,000 species. The lily family includes tulips, hyacinths, and the onion. Water lilies are not part of the lily family. 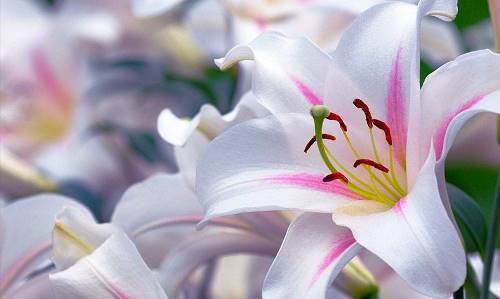 Most true lily plants are about 30 to 120 centimeters tall. They have narrow leaves. 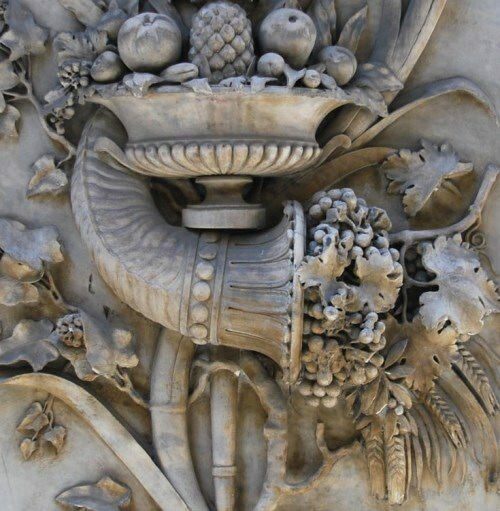 The flowers can be shaped like trumpets, funnels, tubes, or bowls. They can be any of a variety of colors. The water lily, yellow water lily, lotus, and several other aquatic plants are about 60 species of aquatic herbs. These plants occur in shallow, fresh waterbodies and the usual habitats of these plants are ponds and shallow water around lake edges. The leaves are simple, glossy, dark-green and float on the water surface. In most species, the flowers open at dawn, and close at dusk for the night. For any traveler first arriving from Europe to the US by sea, the first acquaintance with New York begins with the Statue of Liberty. Frederic Auguste Bartholdi wanted a majestic female figure to reflect the symbol of friendship between Europe and America, between France and the United States. The French historian Edouard de Laboulaye planned the statue in 1865 to symbolize liberty, and to commemorate the friendship of France with the United States. 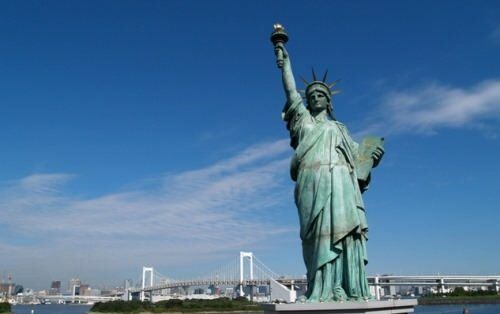 It was designed by Frederic Auguste Bartholdi and built by the company owned by Alexandre Gustave Eiffel. Alexandre Gustave built his famous Eiffel Tower in Paris. 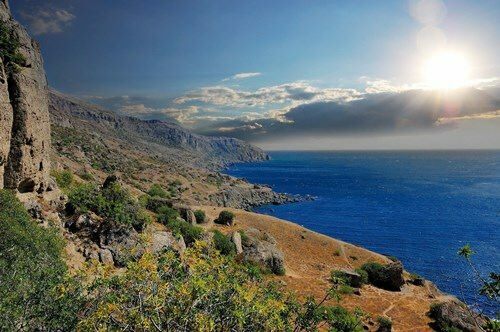 People came to the territory of modern Crimea about 100 thousand years ago. This is evidenced by the findings of the Neanderthal sites in the Kiik-Koba cave. Then, however, the Crimea was not a peninsula, but part of a plateau. About 8000 years ago the Mediterranean Sea broke through the Bosporus, flooding vast areas of land. It was then that the Azov Sea was formed, and the Crimea became a peninsula connected to the mainland by a narrow isthmus. The Crimean Peninsula even in prehistoric times became a place for different civilizations, a kind of melting pot for many peoples. The word photography comes from two ancient Greek words: photo, for light, and graph, for drawing. Photography is the process of taking pictures and it requires a camera. Cameras work basically as our eyes do. Light enters through an aperture and then passes through a lens. In a traditional camera, film received and captured the image. The film had to be taken out of the camera and developed in order to finish the process of creating a photograph. Digital cameras do not use film. 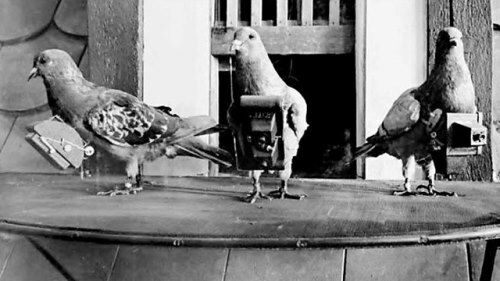 Instead, they translate the image into numbers recorded on a disk inside the camera. A computer decodes these numbers and displays a picture. 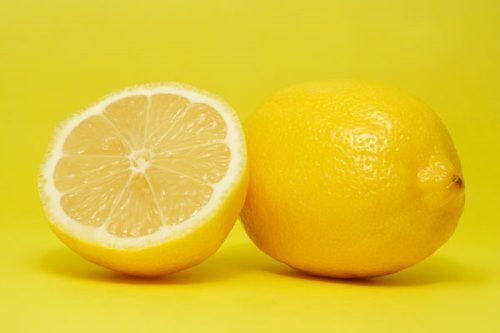 Lemons are yellow fruits that grow on a small tree or spreading bush. Like limes, oranges, and grapefruit, lemons are citrus fruits. The scientific name of the plant is Citrus limon. The lemon trees can grow quite tall (to about 3 to 6 meters high) if they are not trimmed. Their leaves are reddish when young, but they turn green. Some trees have sharp thorns next to the leaves. Lemon flowers are large and have a lovely sweet scent. Lemon trees bloom throughout the year. The fruit is usually picked while it is still green and is stored for three or more months until its color has changed to yellow. Some pine trees are among the oldest living trees on Earth. A bristlecone pine is the oldest living tree. It is 4,800 years old. Pines are found in mountainous places and the cool areas of the northern half of the Earth. There are about 90 varieties of pines. Their cones are the hard scaly clusters that are often used for decorations. Pine trees have needlelike leaves that stay green all year-round. Pines vary widely in size. Some are only a few meters tall. Others grow taller than 61 meters. The wood is used in construction as well as for making paper. Resin makes turpentine, paints, and varnishes. 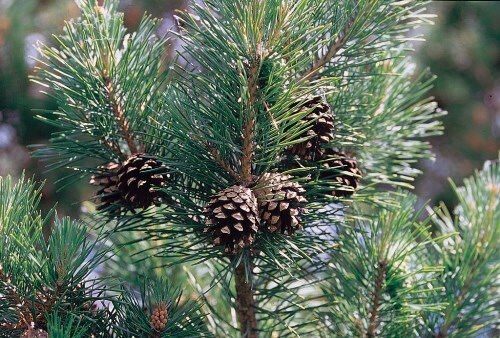 Pine oil can be used as medicine. Horns are hard structures growing from the animals’ heads. Most horned animals, for example, sheep, cattle, goats, and antelope, also have hooves. Horns vary greatly in size and shape. They are attached to the bone of an animal’s head. Horns are made of keratin, the same material that makes up hooves, hair, fingernails, and feathers. Horns grow in pairs as the animals get older. Animals use horns as weapons to protect themselves from enemies and in battles with other animals of their kind. Hornlike antlers, which are not true horns, grow from the heads of deer, elk, and moose. Antlers are bone with a velvety covering and they fall off every year.